The faculty members of Sewa Devi S.D. 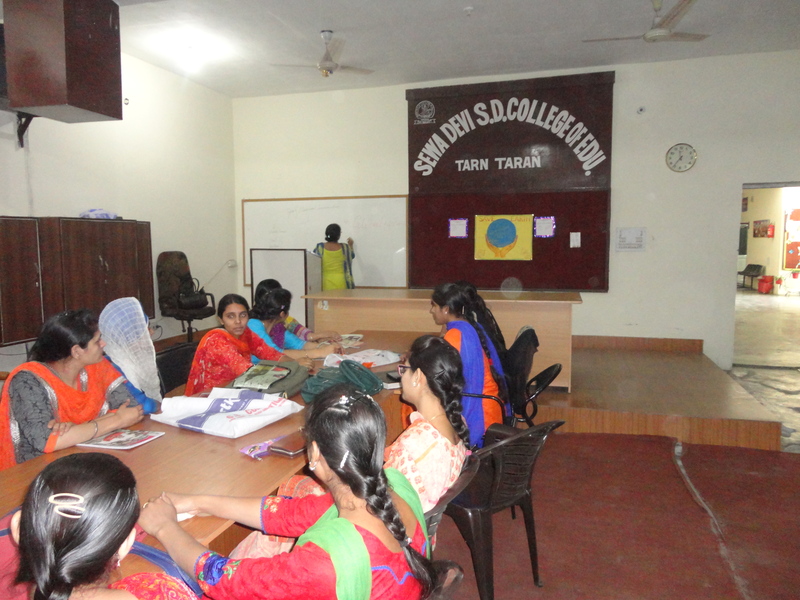 College of Education, Sarhali Road, Tarn Taran, organized demo lessons for the students of B.Ed. The principal enlightened students about the importance of well-prepared lesson plan and importance of teaching skills. All faculty members demonstrated the lesson of their respective subjects.